Yes my mobile gaming fans out there, Nintendo have indeed announced that the ever popular super cutesy life sim Animal Crossing is following Mario into the mobile world. More details are set to be unveiled as part of Mobile Direct set to start at 7am UK time where you find out all you will need to know about the game and how it is going to port to the mobile world. 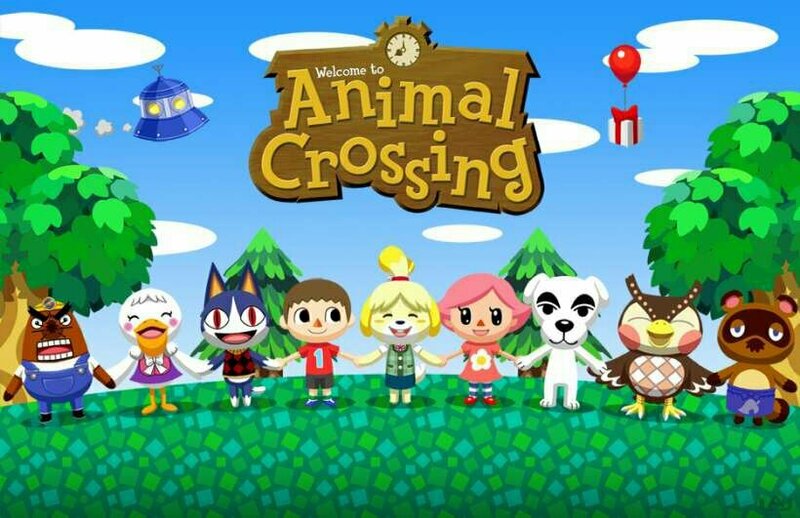 With the mobile version of the game itself has been said that you will be able to connect to the world of Animal Crossing on other systems. Following the massive success of Mario Run, I guess it was only a matter of time before other titles made the transition over to mobile. We will report back with any further details we have when we get them.